We love learning geography and lately we have been getting more into studying culture and the world around us. For the past couple of years we have read many great Multicultural Books for kids and have added a lot of them to our home library. Here are some of our favorites. 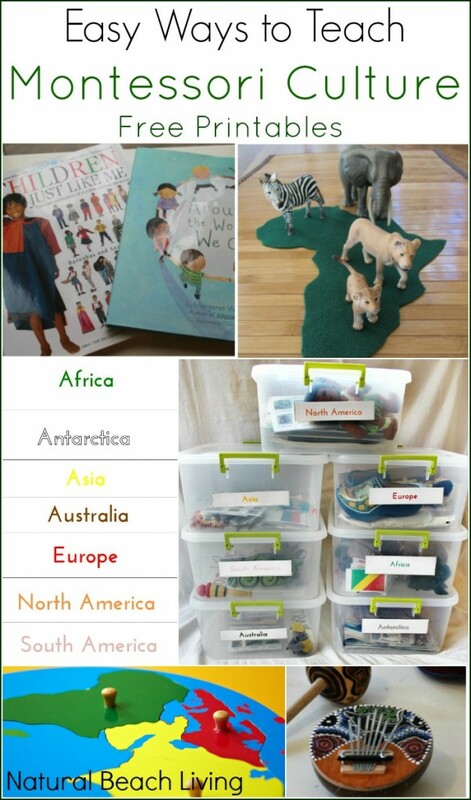 You can also check out great ways to incorporate Cultural learning into your homeschooling on Montessori Geography and Culture and Easy Ways to Teach Montessori Culture. 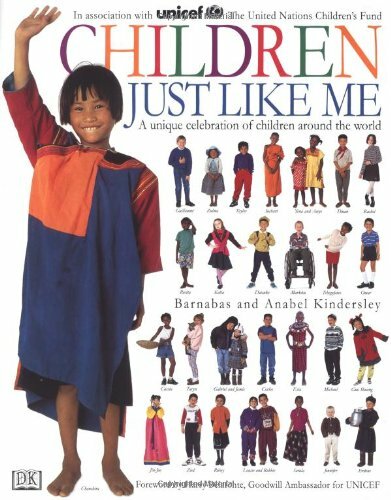 Children Just Like Me: A Unique Celebration of Children Around the World. 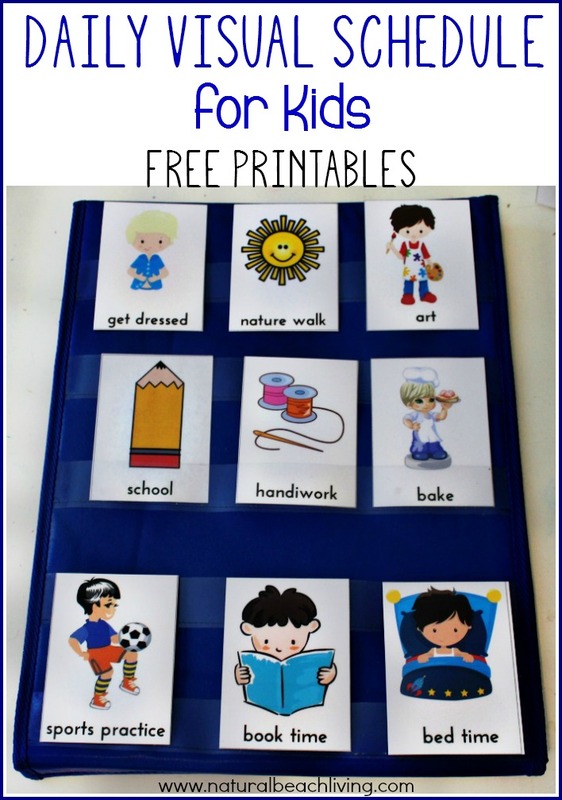 This has been a favorite to use with our Montessori Culture studies. 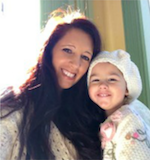 I think all children love looking at other children and learning about them. 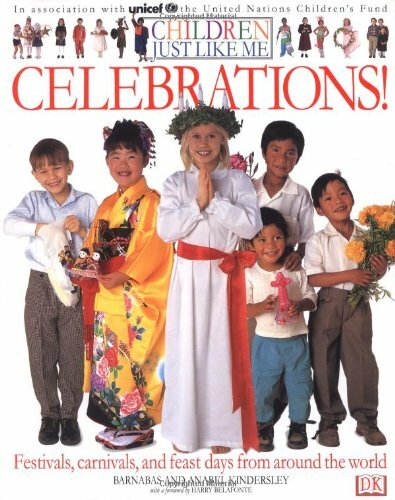 Children Just Like Me: Celebrations! Another great book to add to your homeschooling shelves. 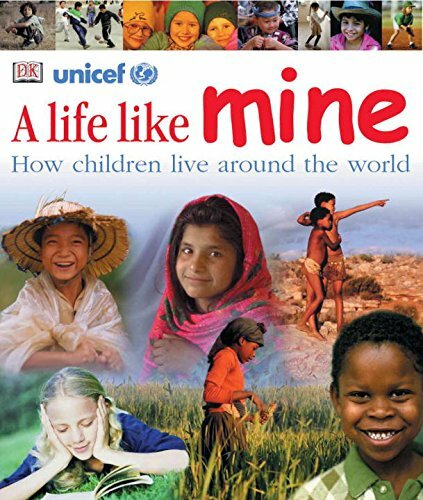 A School Like Mine: A Unique Celebration of Schools Around the World. A mind-broadening journey to classrooms around the world. 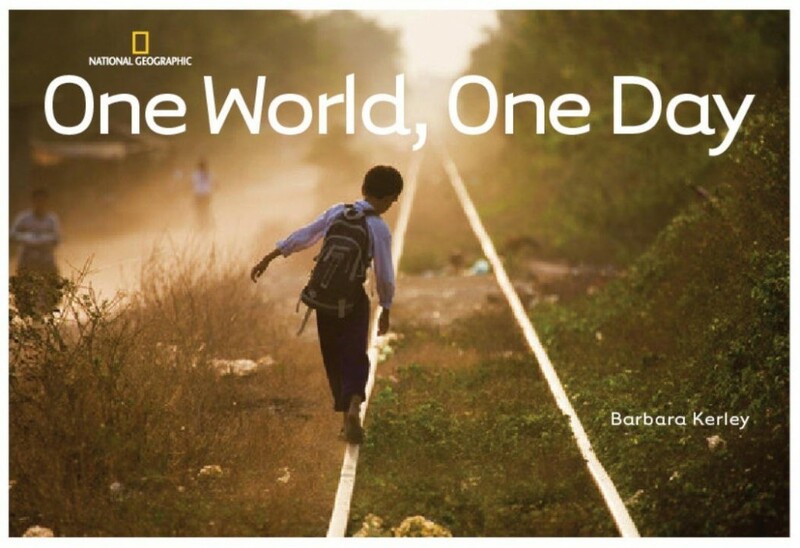 One World, One Day . This beautiful photo book follows the course of one day in our world. Around the World We Go! 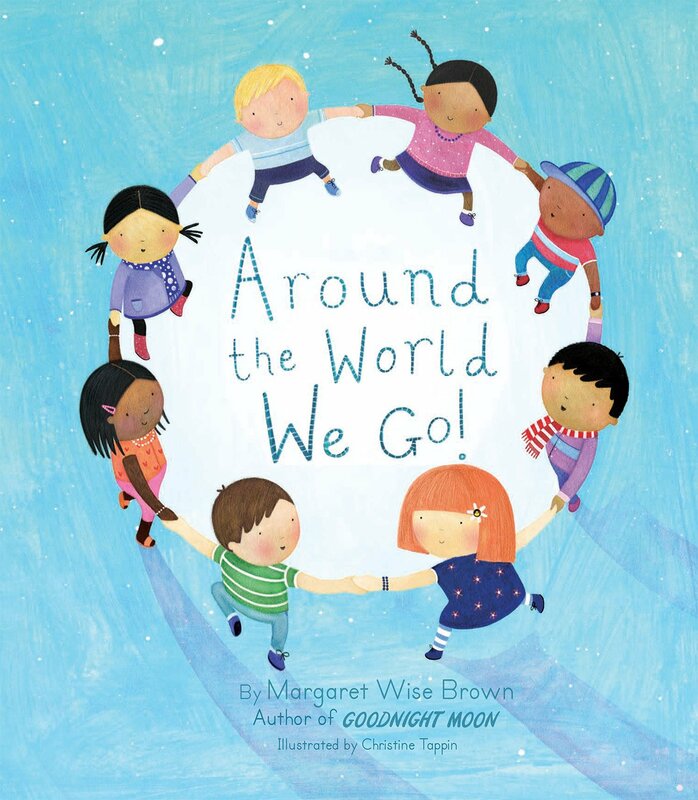 Go around the world with this beautifully illustrated picture book from Margaret Wise Brown. 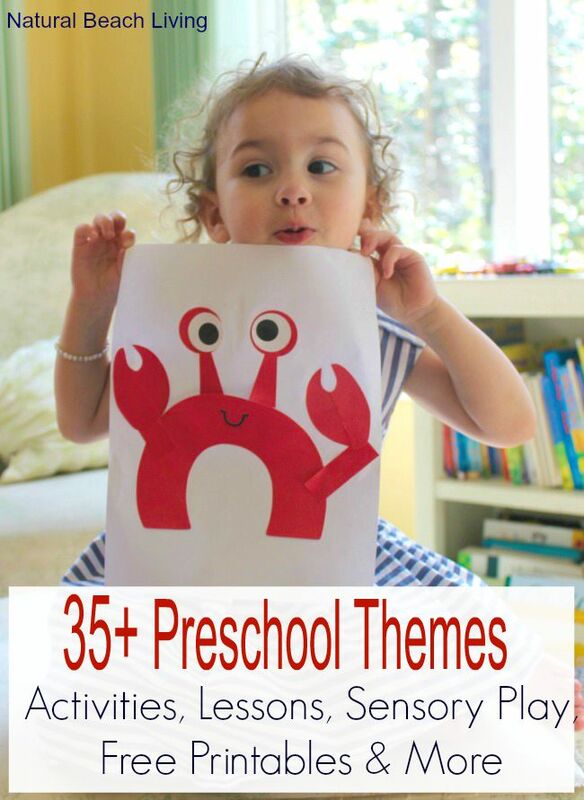 My kids love this book! 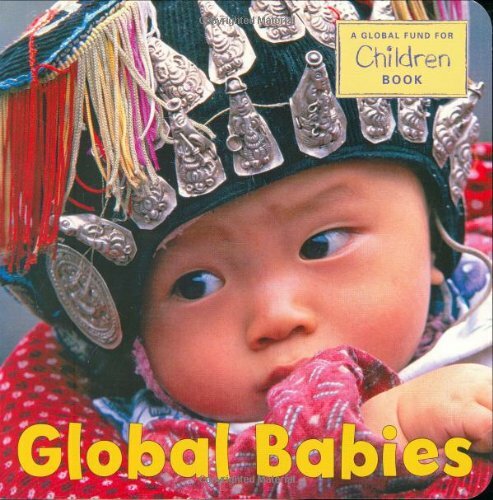 Global Babies This is such a sweet board book. My kids enjoyed this book for years. 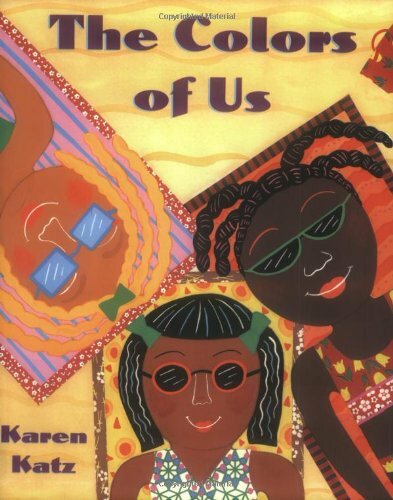 The Colors of Us A positive and affirming look at skin color, from an artist’s perspective. I love books like this. 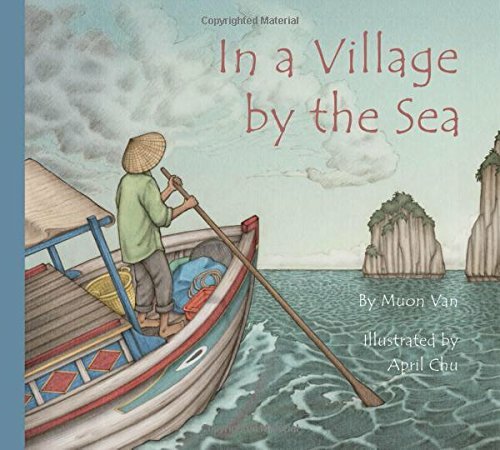 In a Village by the Sea A perfect book for teaching about diverse cultures and lifestyles through rich pictures and words. This is a great book to add to your home library. 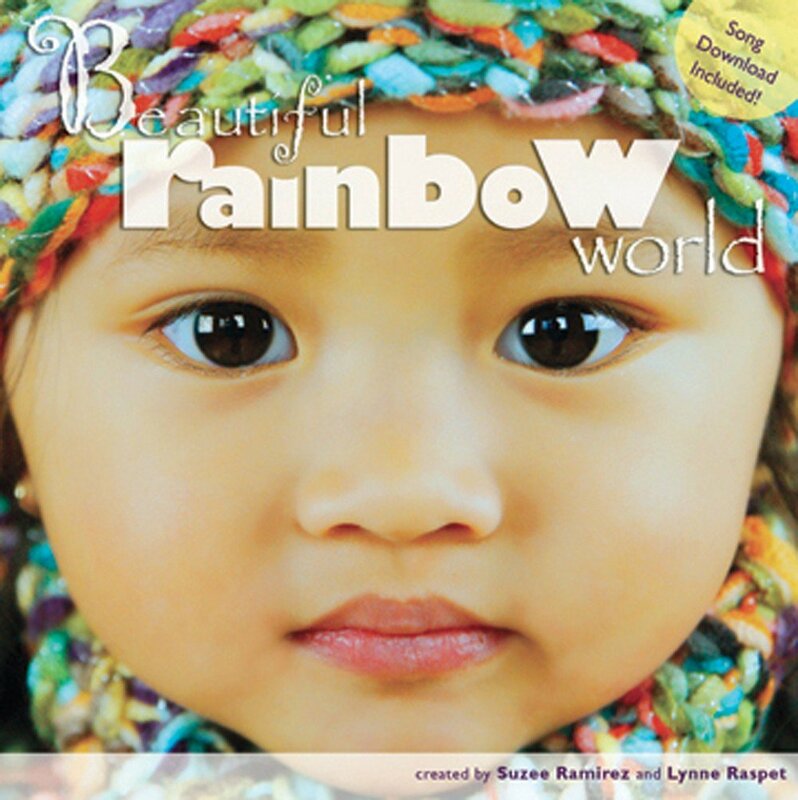 Beautiful Rainbow World This book is beautiful! Simple Pictures that share the beauty of this world. Love!!! We love books and spend a lot of our time reading and learning together. 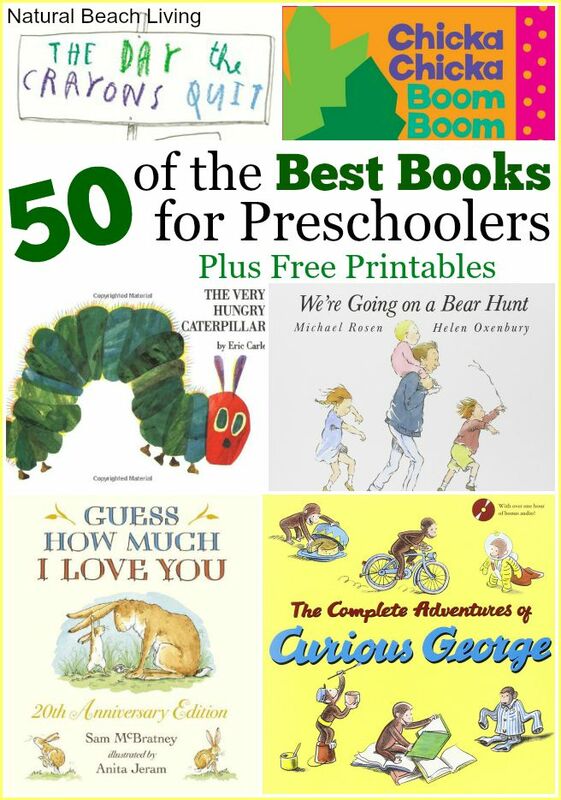 I hope by sharing some of our favorite books it helps you to find new favorites for your family. Ooh, I just learned about the Margaret Wise Brown book from your list — I’ll have to check it from the library if they have it! Thanks! 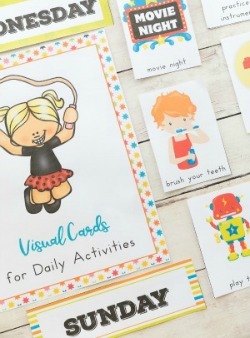 Oh, I am definitely adding three of these titles to our shopping list – Global Babies, Celebrations, and the Colours of Us look like they would be favourites around here. 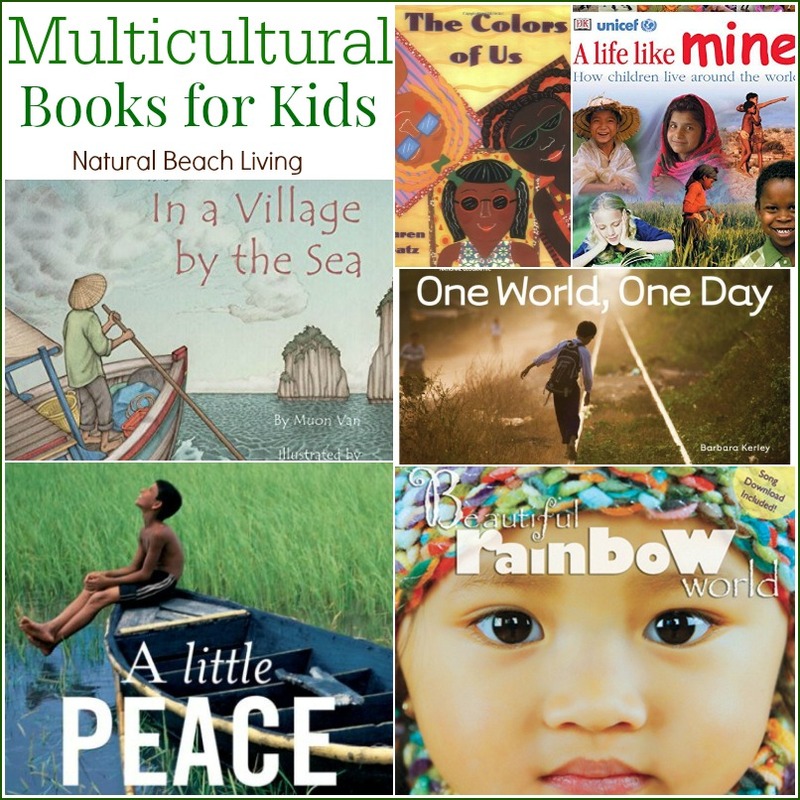 I think multicultural books are always important – but especially if children are not exposed to enough multicultural experiences in their daily lives. What a great list of books. We will have to check some of them out. What a beautiful collection of books. We’ve read a couple, but I’m definitely going to have to check some of these others out. 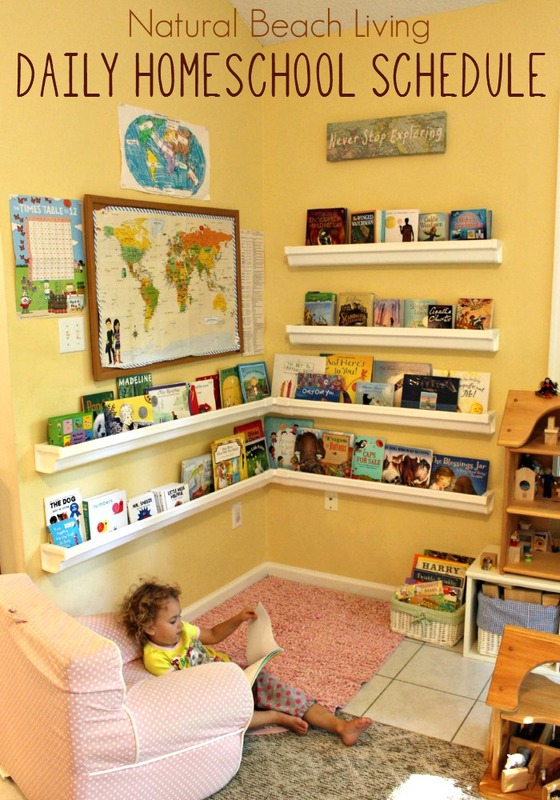 An amazing collection of books! 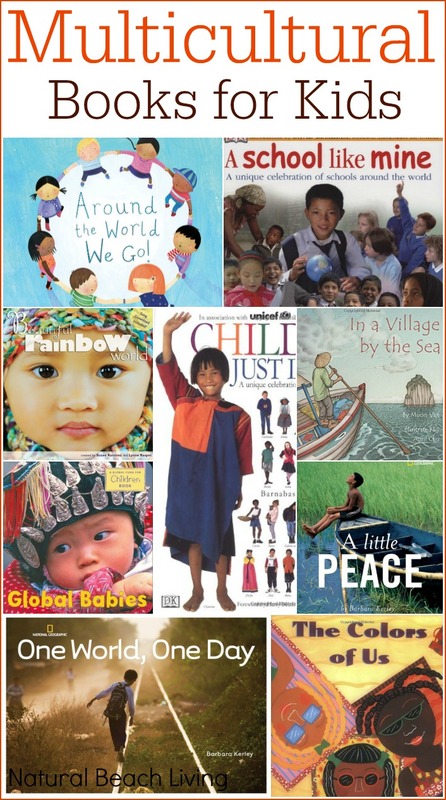 So many beautiful cultural books to enjoy! The “Global Babies” is adorable!